Let the mothership help you with all of your pregnancy, postpartum, and newborn needs! Families thrive when surrounded by community, and are more confident in making the choices that are right for them when provided with nonjudgmental empathetic support, resources and information. 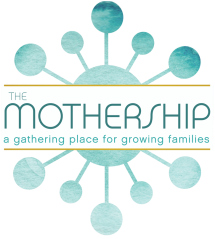 The Mothership is a full service Asheville doula agency, pregnancy and postpartum education center, and gathering space committed to creating community and providing the highest quality of service. 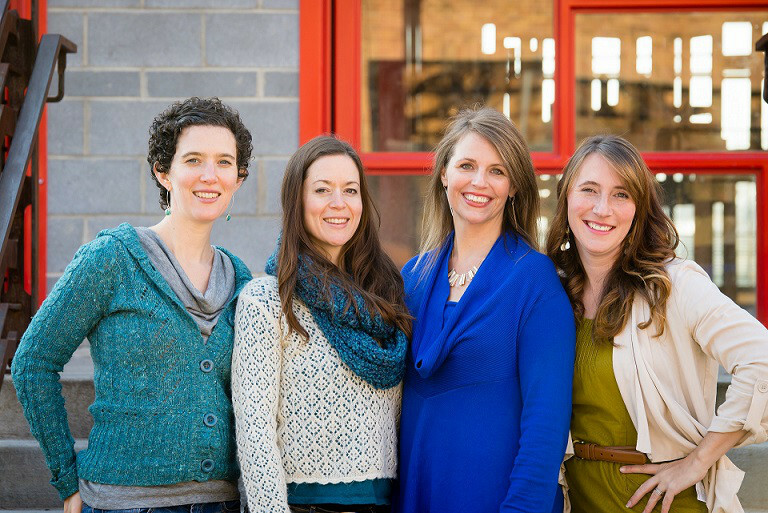 To provide you with exceptional, professional and compassionate services, we have hand-picked doulas who are experienced, insured, and truly are the best doulas in Asheville, Hendersonville and Western North Carolina to make up our specialized and exceptional Mothership Crew. We would love to chat with you! Contact us for more information about any of our classes or services, or to arrange a complimentary consultation with one of our professional affiliated doulas. I felt I had both an expert and a friend with me in the delivery room. with the mothership we found family and community. I WHOLE-HEARTEDLY RECOMMEND THEM. THEY ARE THE PEOPLE YOU WANT WITH YOU THROUGH YOUR BIRTH AND POSTPARTUM EXPERIENCE. We believe in the strength of community and connection. 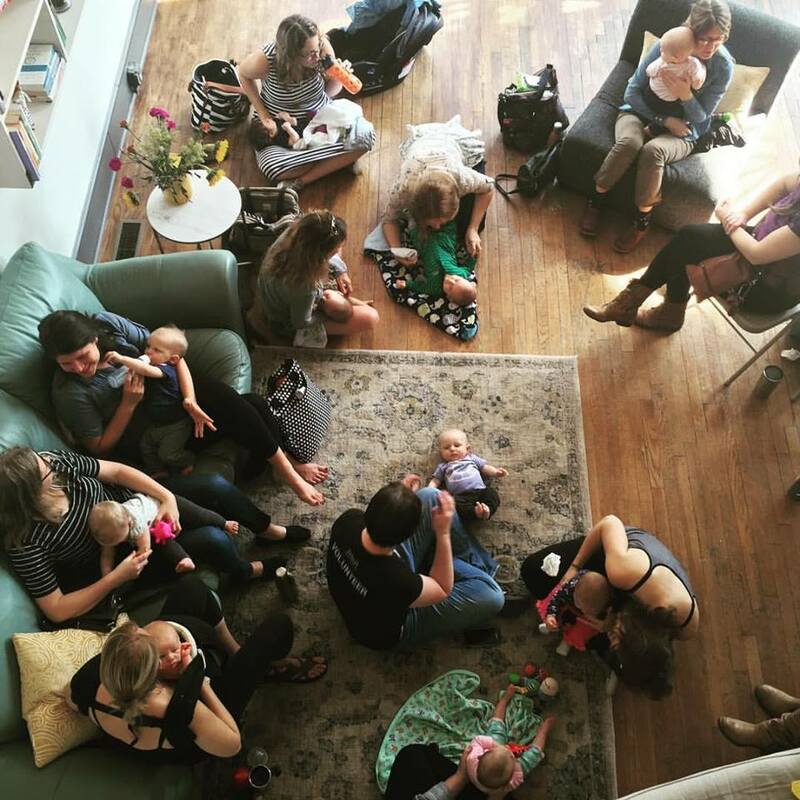 The Mothership is your place to gather, grow, and learn throughout the beautifully challenging days of pregnancy and parenthood. 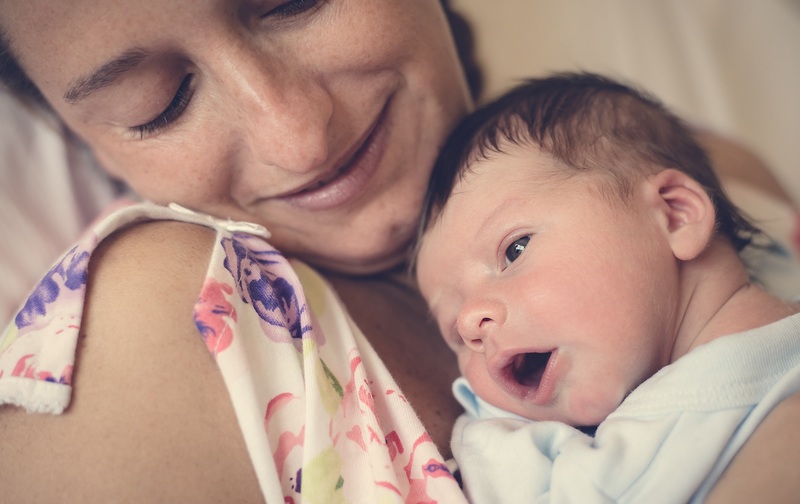 Navigating childbirth and parenting is less stressful and more joyful when surrounded by our community of professionals and other families with babies and young children. Asheville’s families now have a place where they can sustain themselves through the demanding work of pregnancy, childbirth and early parenting. You'll feel supported and well prepared with our intimate class sizes, individualized attention, and services that are uniquely designed for your growing family. The Mothership is a place of inclusive community and support. It takes a village to raise a child, but it also takes a village to raise a mom. 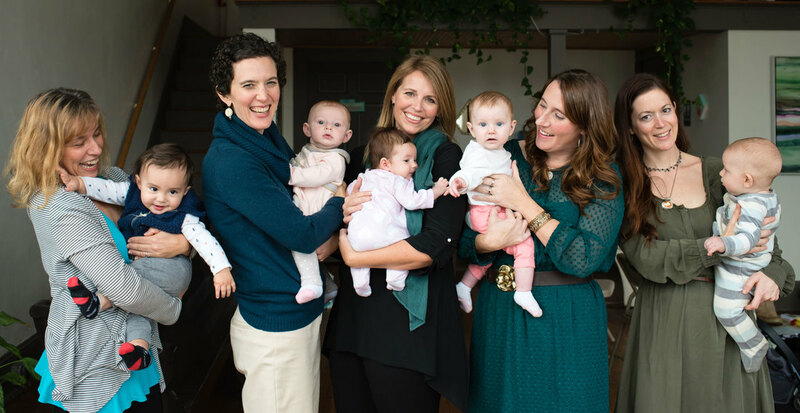 With our childbirth education classes, new mom support groups, parenting workshops and other community gatherings, you'll gain confidence, friendships, and the peace of mind that comes with knowing that we are all in this together. 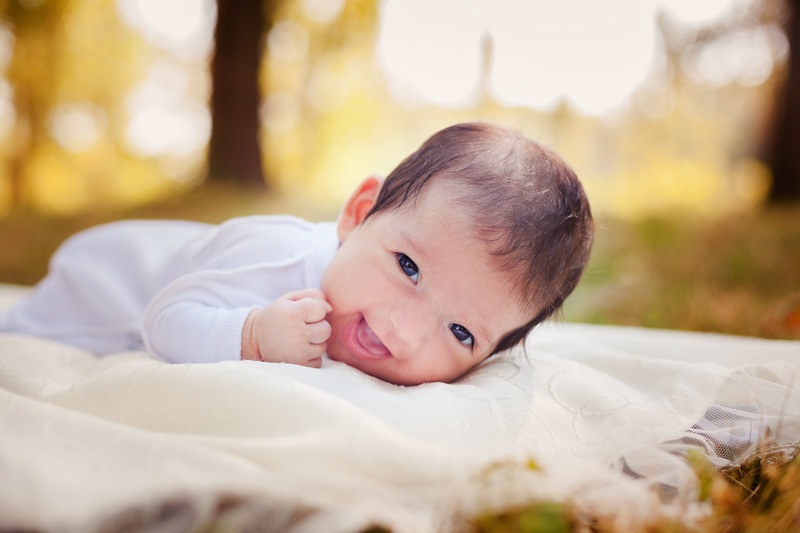 From labor support and postpartum care, to meal preparation and overnight baby care, every client receives exceptional, reliable, and compassionate care from a team of qualified experts. Whether you have just found out you are pregnant, or are already weeks into parenthood, our professional doulas provide the personalized support you need before, during and after birth. The journey into parenthood can be overwhelming; so many questions, excitement, and worries. Build your resources and confidence during pregnancy and parenthood with our comprehensive class offerings. Childbirth education, newborn care, breastfeeding, and sleep classes are a few of the options available at The Mothership.